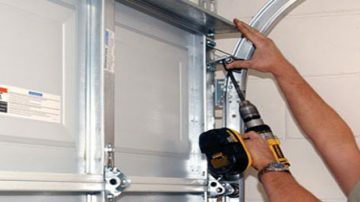 Garage door serviced specialise in offering high-quality garage door repairs at a very competitive price. From a broken cable to replacement springs and locks, no job is too big or small for us. Free quote offered on all repairs we always aim for same day service and always call beforehand. We understand that sometimes your repair just can’t wait. 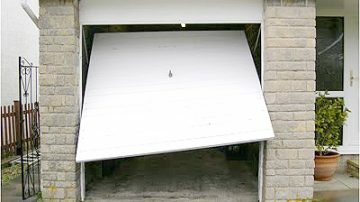 If your garage door has been damaged or your lock no longer works you’ll want to get this repaired as soon as possible to secure your property. That’s why we offer an emergency service 7 days a week, endeavoring to offer a same day service. *We do charge £49 minimum charge for this service.